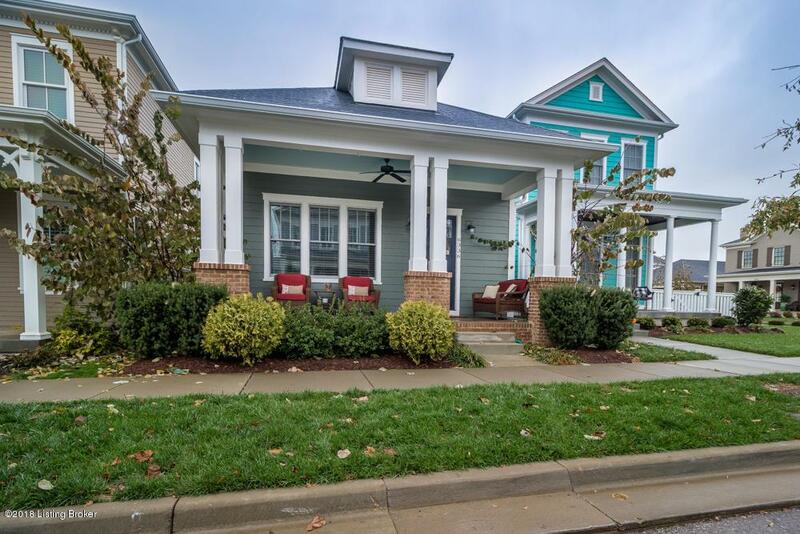 Seller is offering $5,000 towards buyers closing costs and completion of basement wet bar! 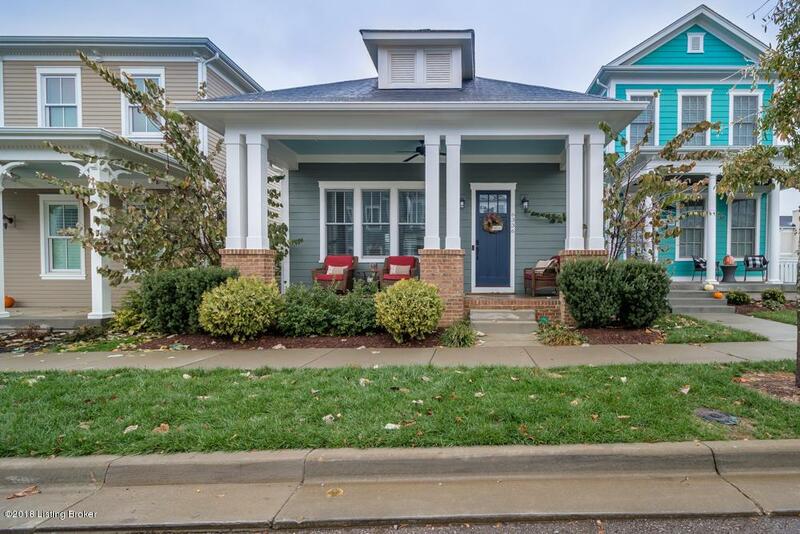 Single level living at its finest in the North Village of Norton Commons. Rare opportunity to own an open floor plan style ranch with finished basement in this neighborhood. Built by The Ramage Company in 2015 and basement completed in 2018. This pristine home has a large master suite with private bathroom, and walk closet. An additional bedroom with private entry into its own full bath is located on the first floor along with a separate laundry room. The kitchen has stainless steel appliances, including a gas top stove, dishwasher, garbage disposal, microwave, and refrigerator that is lit up by the white backsplash, and dark granite that overlooks the dining area from the large island.The living room is separated by a decorative archway leading to the gas fireplace and where you will find tons of natural sunlight. 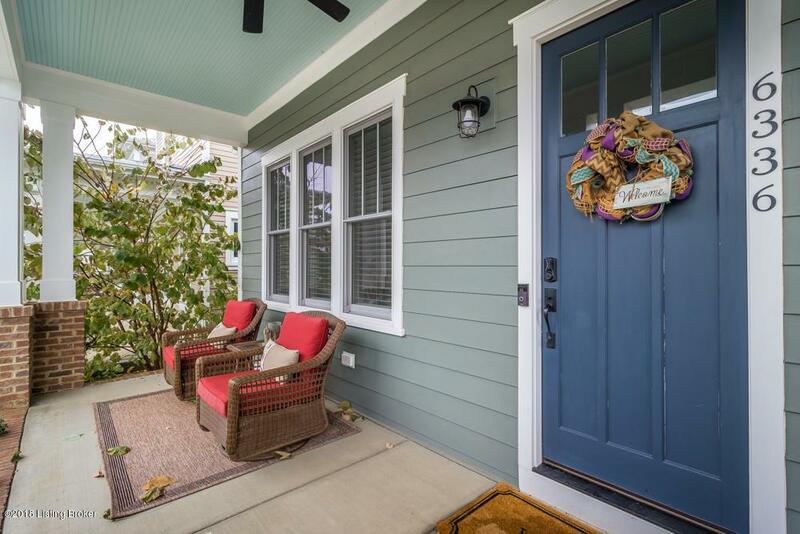 There are two porches - one quaint side porch and one oversized front porch that is charmingly inviting. 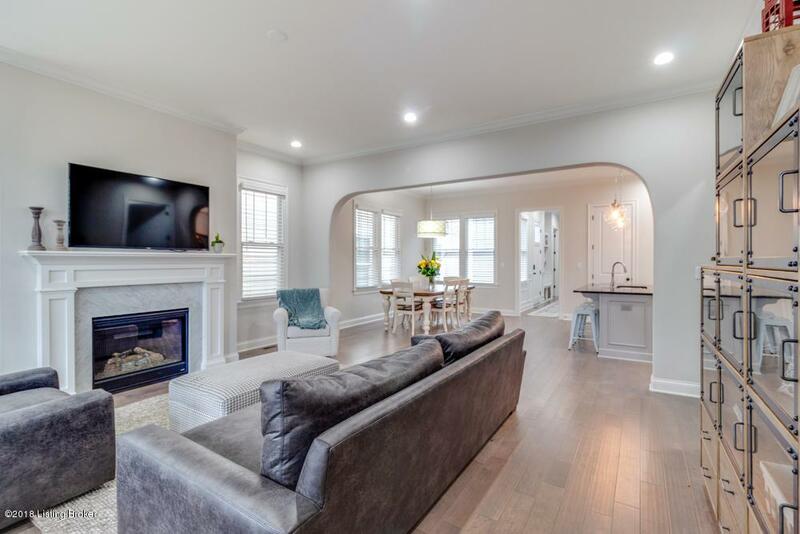 In the basement you will find the 3rd large bedroom (currently a workout room), full bathroom with custom designed walk in shower, living area, and the option to finish the wet bar. There is plenty of storage down the hallway where the state of the art geothermal is located and average utility bills are $100/month. Some furniture is available for purchase. Let's make this your dream home today!